When Rhodes Scholar and military veteran Wes Moore learned of the arrest of another man who shared his name and was from his city, imprisoned for his role in a robbery and the murder of a police officer, he decided to get in touch with him. His goal was to discover what led each person, both of whom grew up without fathers and in less than ideal environments, down their separate paths. The Other Wes Moore is a combination of what he learned from this relationship and of his own experiences which led him to that point. What presents itself as a “there but for the grace of God go I” story is a book equally focused upon the decline of black culture in post-civil rights America, and this ends up being the most interesting aspect of the tale. In describing the lives of both Wes Moores as they grow up amidst the urban chaos, the author discusses the devastation which drugs, and especially the advent of crack, have wrought upon black neighborhoods. This is the point of divergence between the author and the convict; while the former is forced into military school, where he discovers discipline and self-reliance, the latter embraces the drug dealing lifestyle of his older brother at a very early age, and he never has a chance. 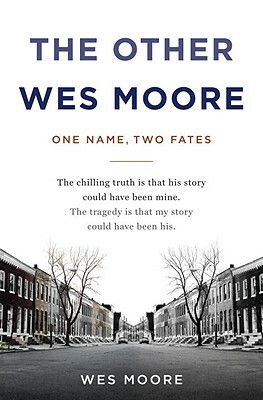 While this dual biography adequately accounts for the lives of both Wes Moores, what I found lacking in the book is the interaction between the two. The bond between Wes Moore the author and Wes Moore the convict is discussed in very faint terms, presented as quick interludes between their separate stories. 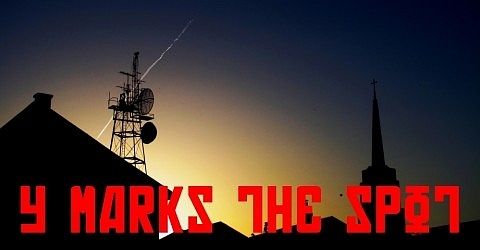 Was the connection between the two men presented and explored more thoroughly, the book would have better fulfilled its premise. Instead, The Other Wes Moore plays out as little more than a double feature biography. The author certainly puts in his work, but there’s something missing.